Today was the SW Regional VFS Match the match was tight till the end we had 5 50-5x and 31 50 not bad for only 8 shooters. Congregations to Wayne Christian for his 500-28x. 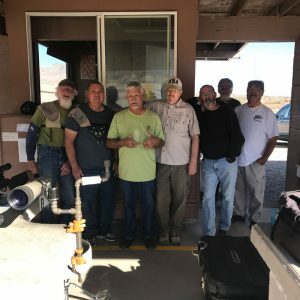 This the last VFS match this year, I thank the shooters from Utah & Arizona and our club members for coming out this year. 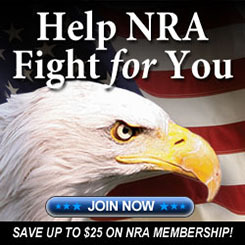 Don’t forget every VFS match we have a 22 Rimfire match also. To all the shooters and their family’s have a Happy Thanksgiving, a Merry Christmas and A Safe and happy New Year. Hope to see you all next year. 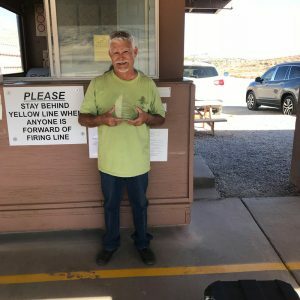 The post SW Regional VFS Match appeared first on Desert Sportsman's Rifle & Pistol Club.